SOME PEOPLE SAY TO GET YOUR HEAD OUT OF THE CLOUDS. WE DISAGREE. 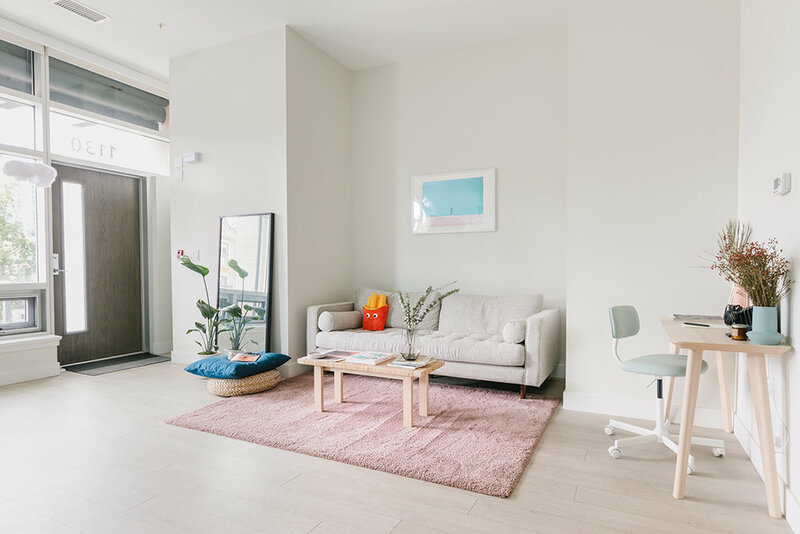 Studio 1130 is a loft-like space for rent, centrally located in Victoria Park, with floor to ceiling west facing windows that are ideal for both in studio photography and natural light conditions. Hosting a small team meeting? We can accommodate.